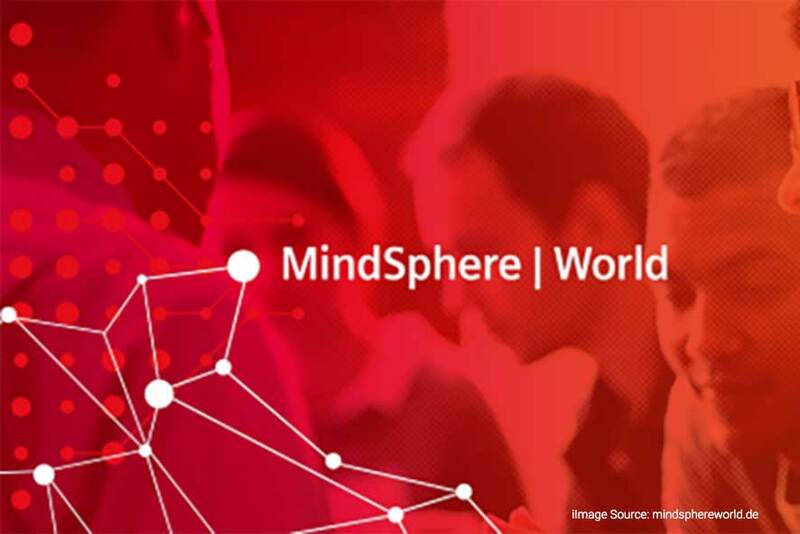 MindSphere, an open, cloud-based IoT operating system. founders said in a statement on 30 January. for example, thanks to the connection of devices and machines. location of the ASEAN-Pacific headquarters. Business Excellence at Siemens Pte Ltd.
Ltd, Siemens Pte Ltd, and Tata Communications International Pte Ltd.